charmcityartsmaven: Join Single Carrot Theatre for Season 11 Gala: “Summer & Smoke”! 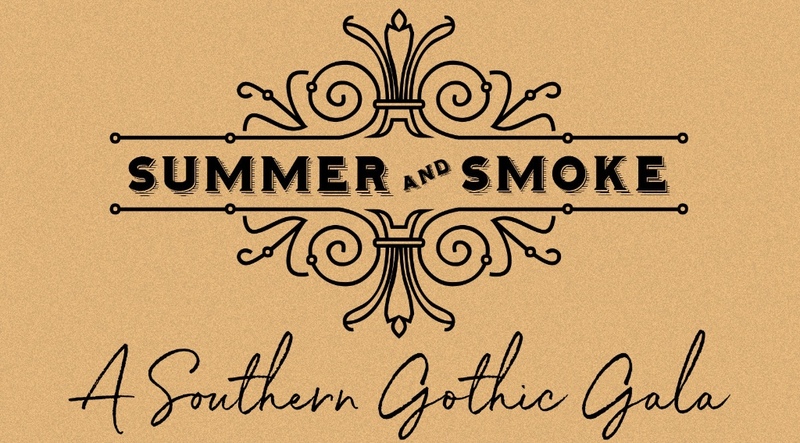 Join Single Carrot Theatre for Season 11 Gala: “Summer & Smoke”! We're bringing the decadence of a Tennessee Williams high tea to Remington in just a few short weeks! Join us for a packed evening of hors d'oeuvres, drinks, live music, dancing, specialty desserts, and a special presentation of Drunk Tennessee Williams from Carrots and Friends! Check out this killer line-up! 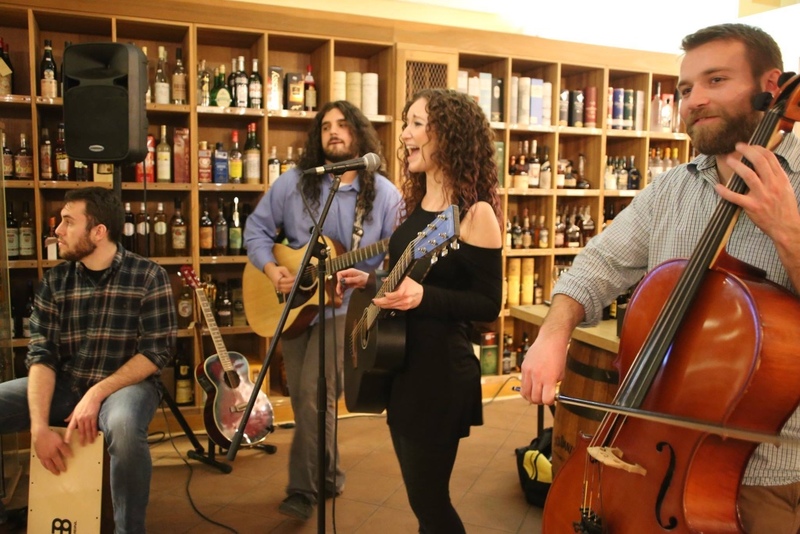 Start the night off right with live music from Ebb & Nova and food from Dooby's, while enjoying a refreshing beer from Union Craft Brewing! Browse our silent auction and then get ready for DRUNK TENNESSEE WILLIAMS featuring your favorite Carrots and some special friends! 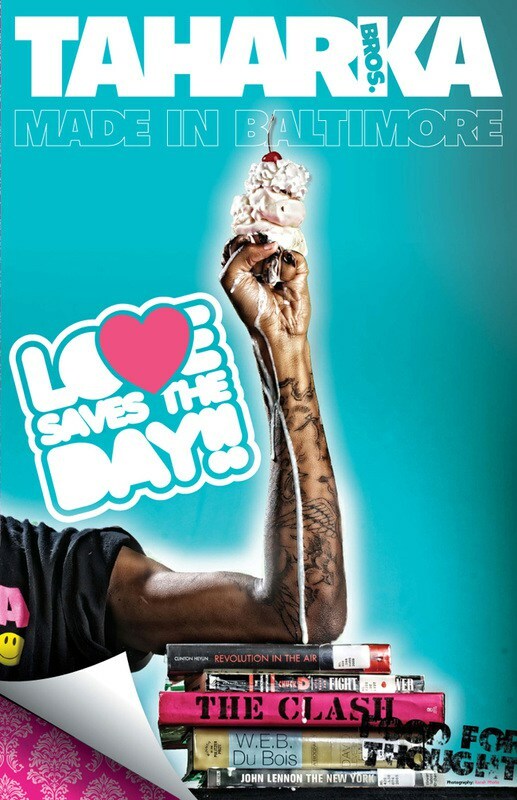 Then the night continues with ice cream from Taharka Bros. (including an exclusive Single Carrot flavor alongside Taharka classics) and music from DJ Rob Macy of Save Your Soul! Don't miss this amazing evening of drinking, decadence, and debauchery, all in support of Single Carrot's theatrical, educational, and community engagement programs! Can't commit to the whole evening but still want to support? Join us at 9pm for our dessert & DJ afterparty! Take Me To The Afterparty! The Summer & Smoke Gala is supported by T. Rowe Price and Johns Hopkins.